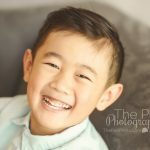 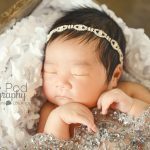 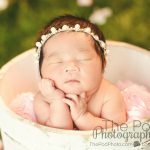 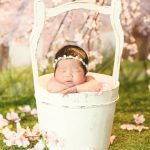 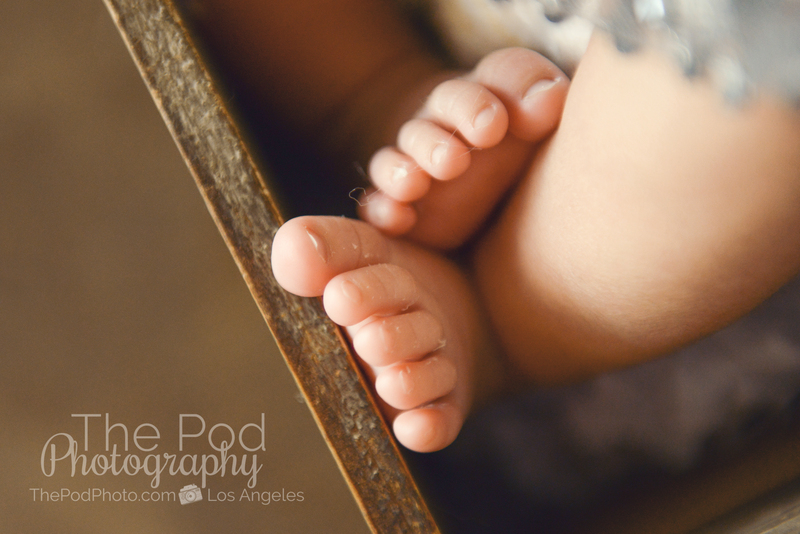 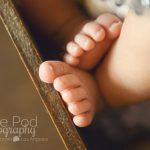 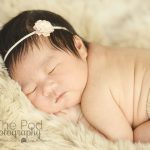 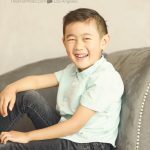 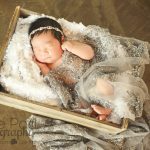 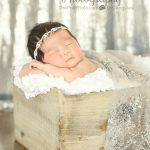 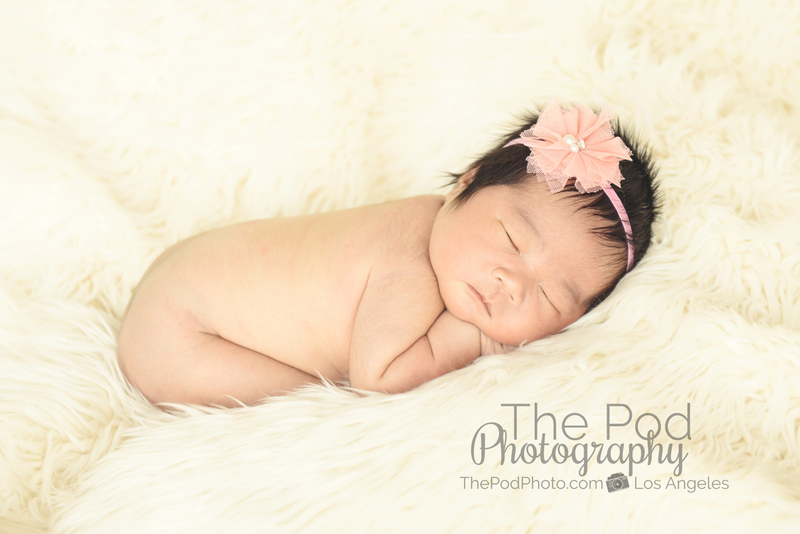 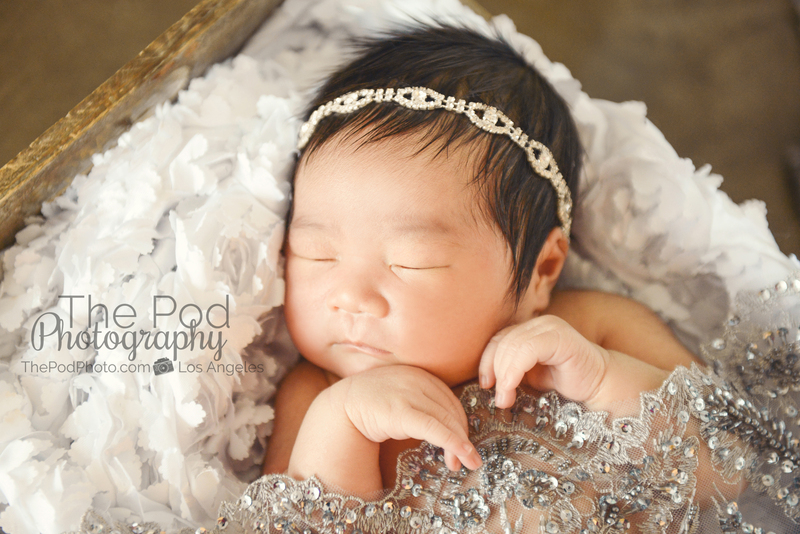 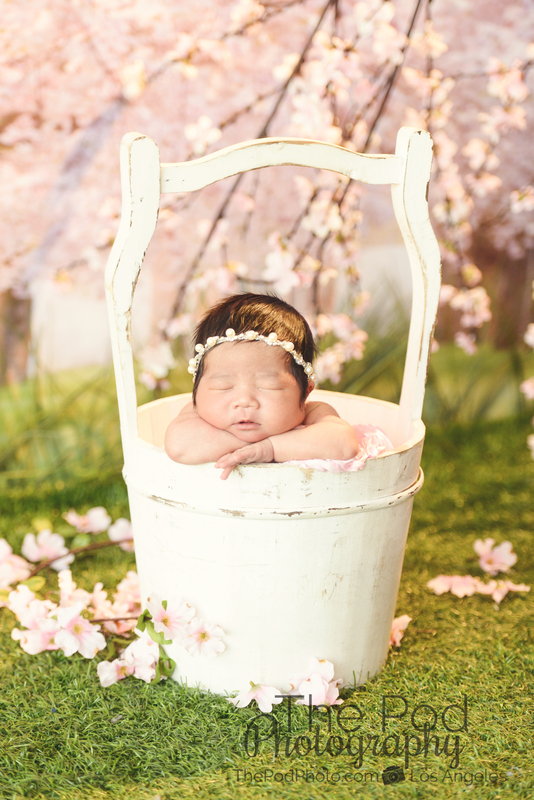 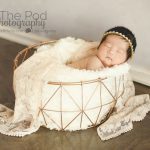 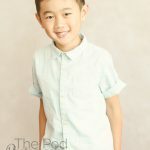 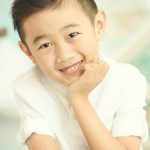 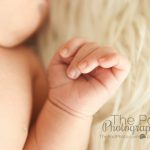 Encino Newborn Baby Photography Studio | Big Brother Shows off his Big Personality - Los Angeles based photo studio, The Pod Photography, specializing in maternity, newborn, baby, first birthday cake smash and family pictures. 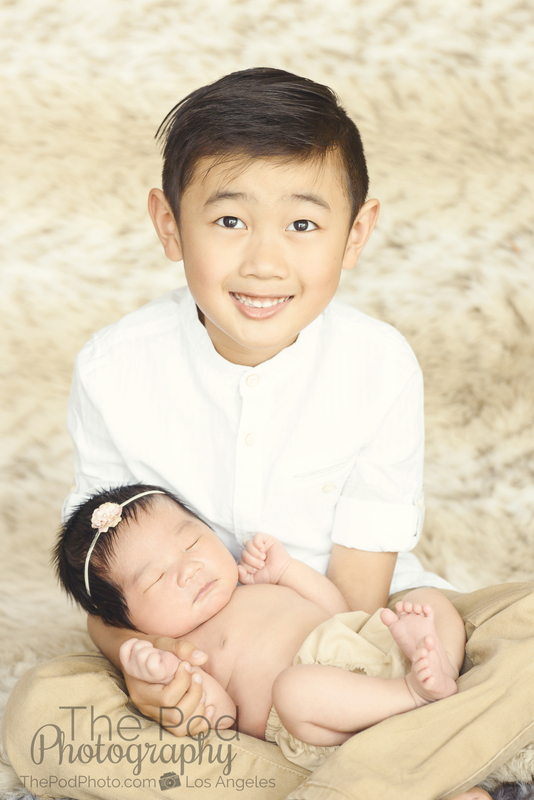 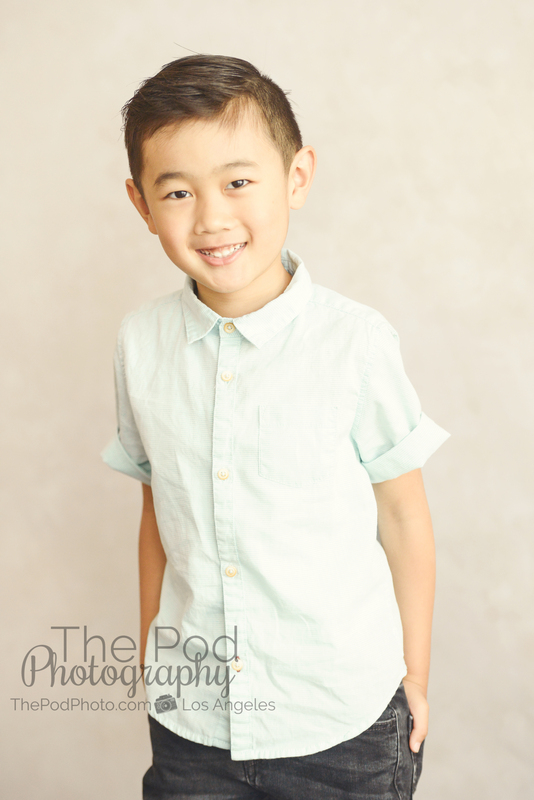 The funniest part of the session was when we asked big brother to hold his sister for a few sibling shots. 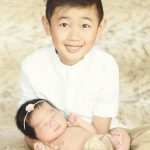 The overly confident, clever 5 year old personality disappeared since he was so worried about holding her properly. 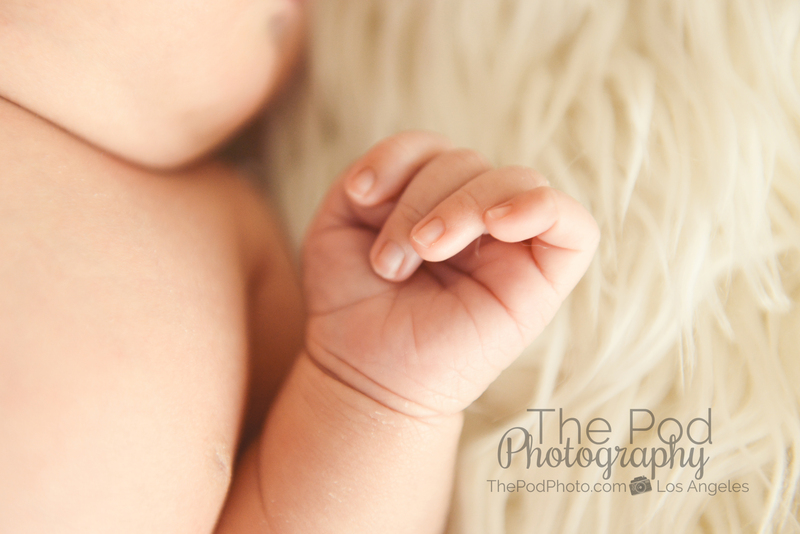 Of course there was one person on either side of him plus mom and dad standing by, so baby sister was very safe. 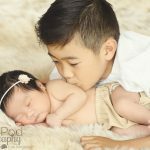 Once he settled into it, baby sister started to wiggle and – something we had learned about an hour before this – big brother is incredibly ticklish. 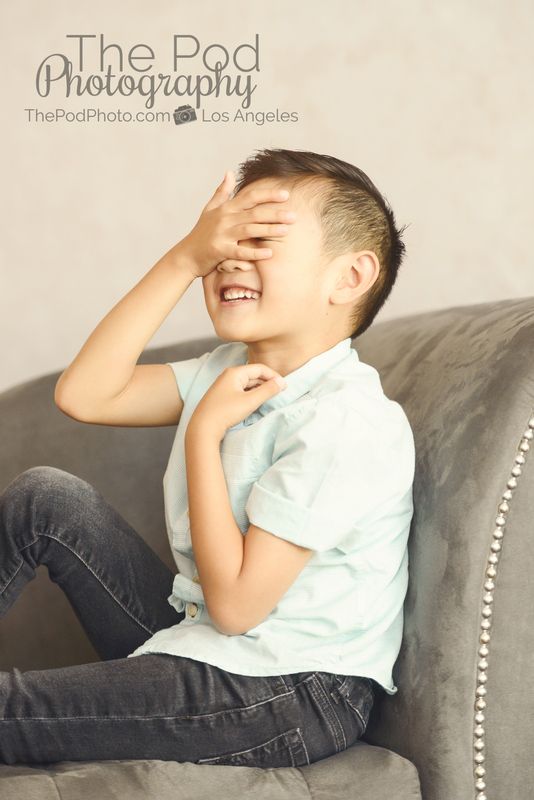 So, there we were – nervous brother being tickled by his sister and just cracking up! 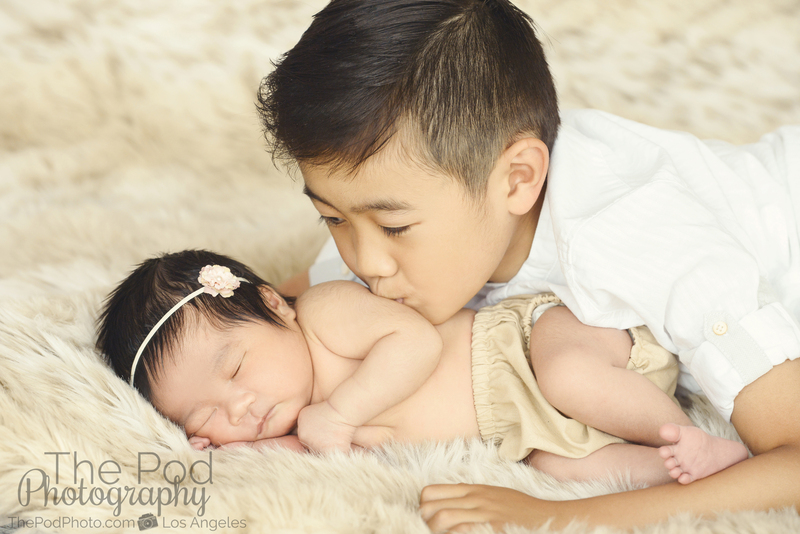 Luckily we got some great photos in before he lost it, we even got a beautiful, classic image of him kissing baby sister. 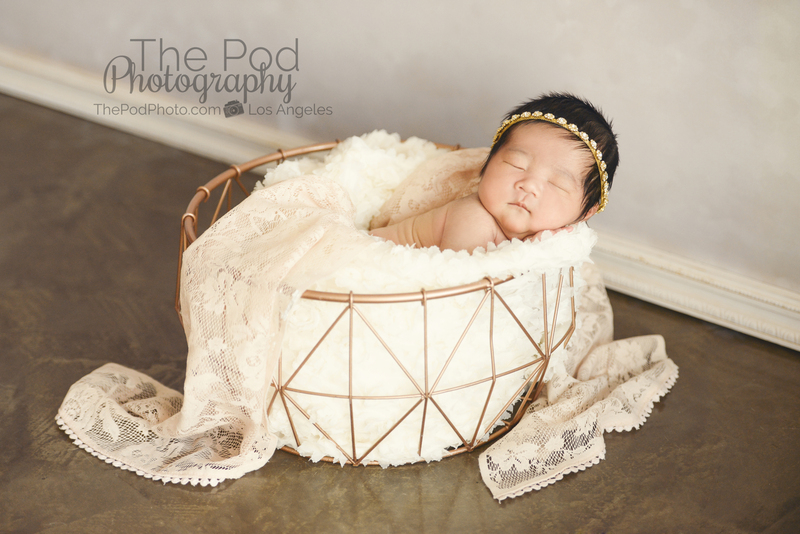 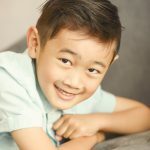 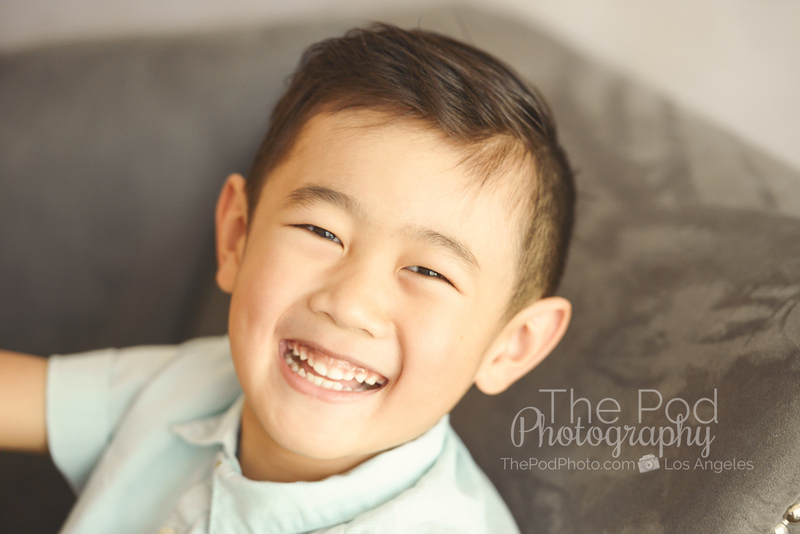 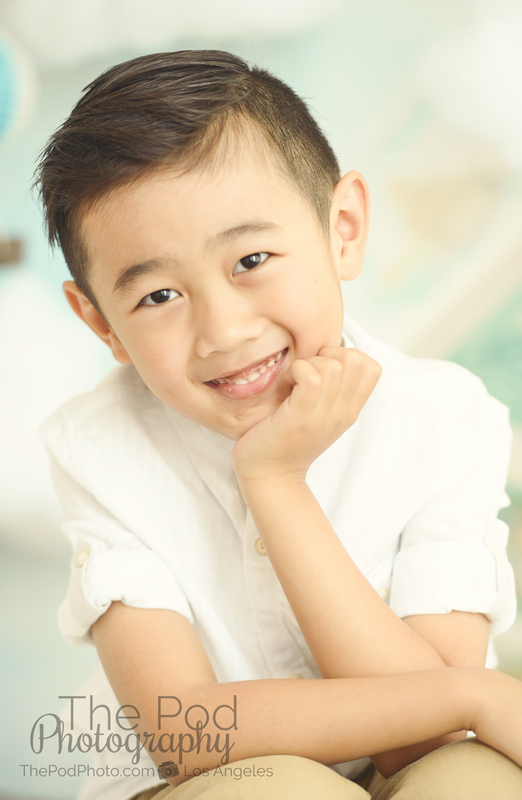 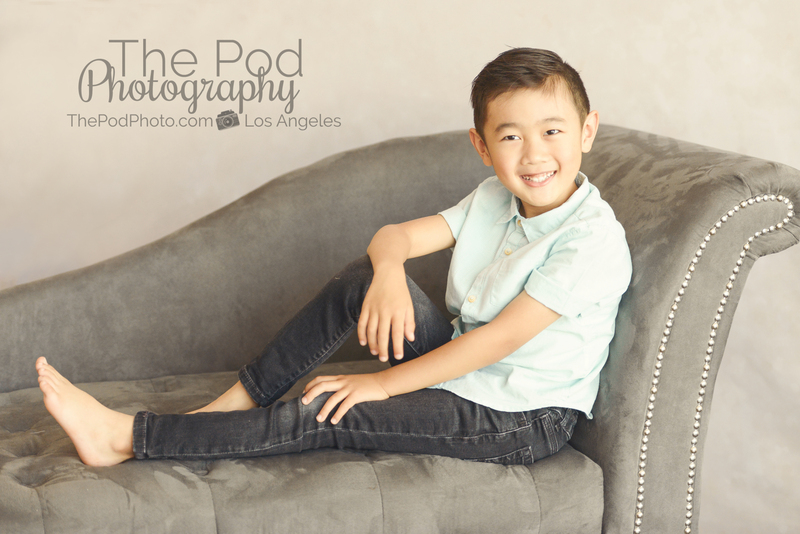 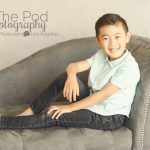 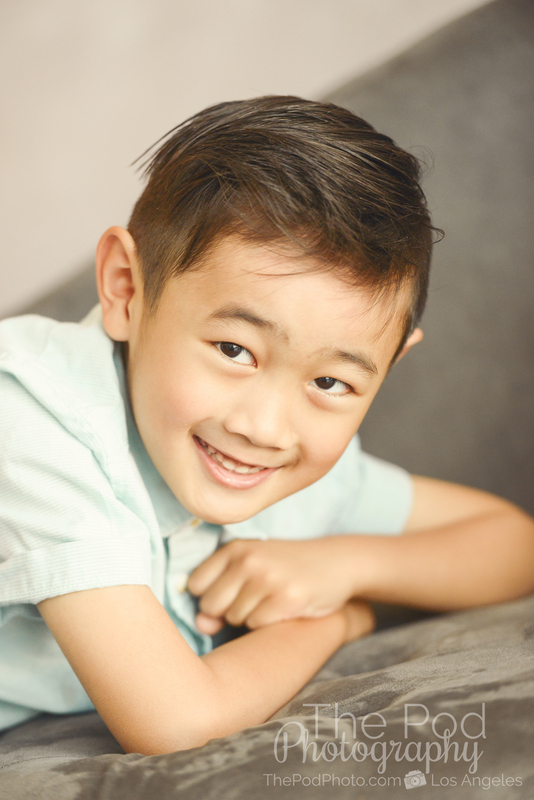 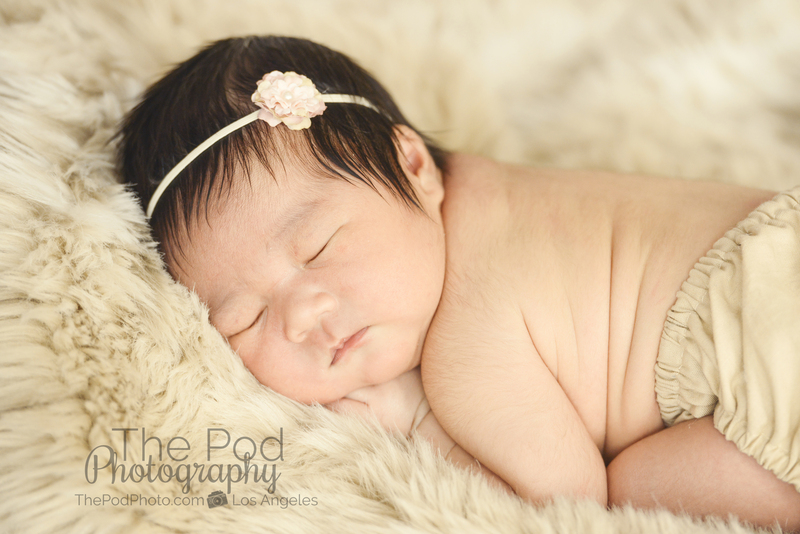 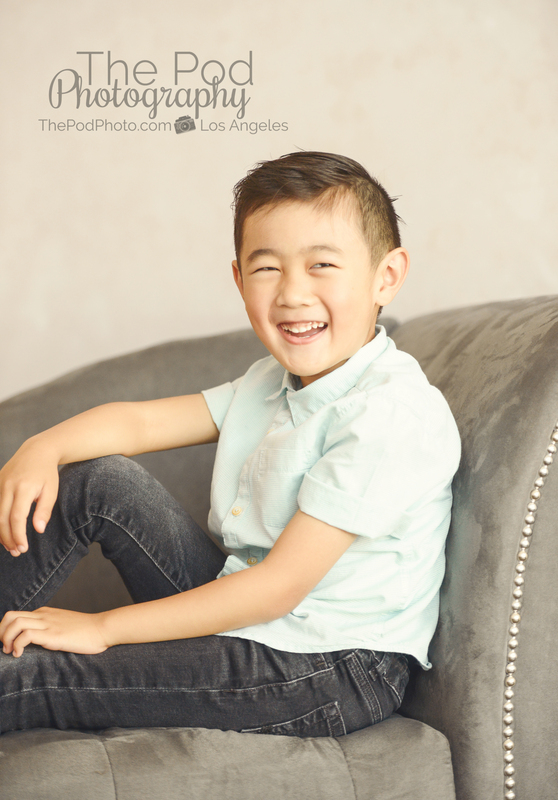 We absolutely love to capture newborn sibling portraits and see many clients from the Encino area since our studio is just a quick drive over the hill. 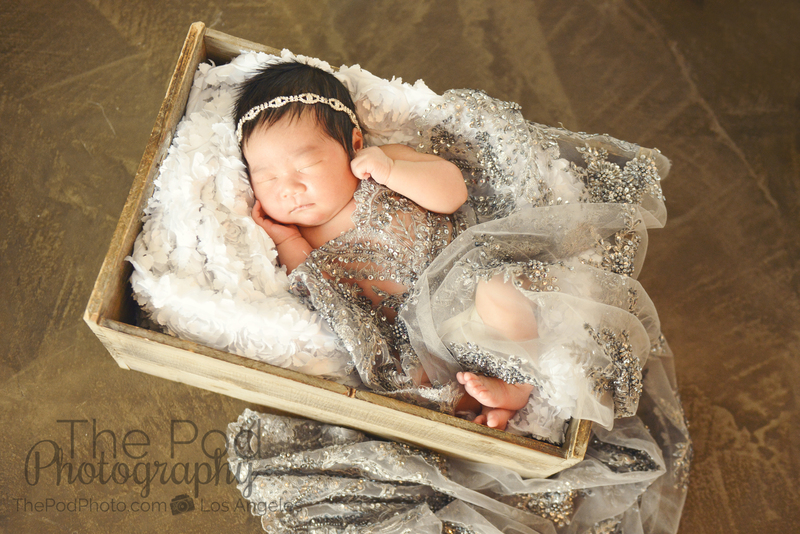 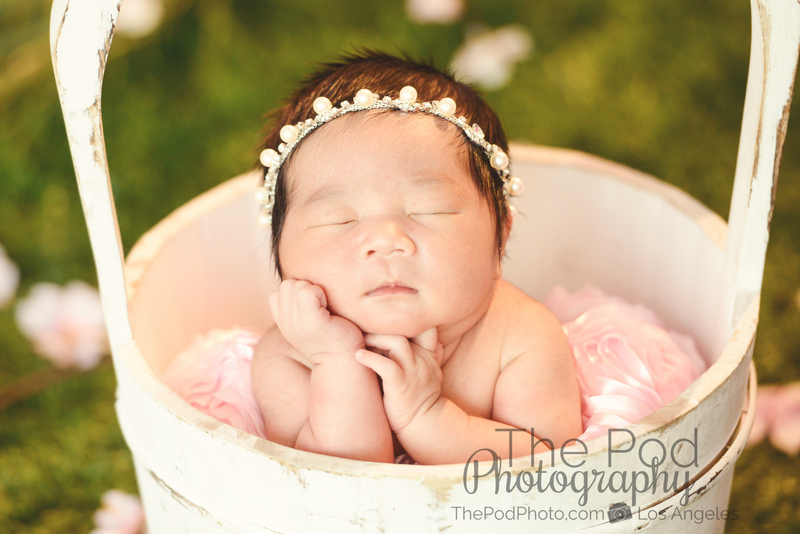 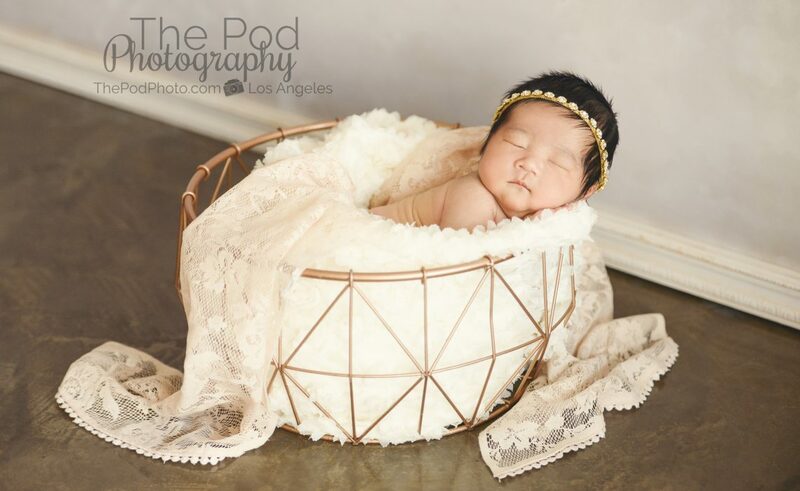 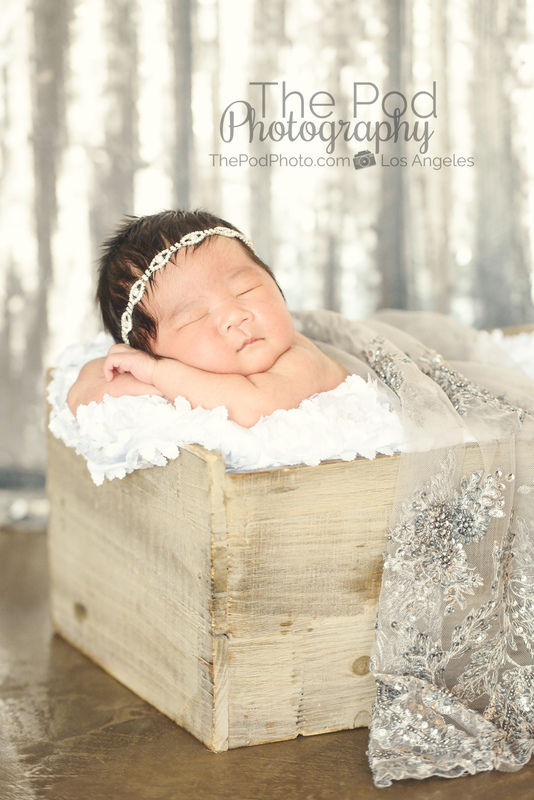 Take a look at the newborn gallery on our website and give us a call at 310-391-4500 to discuss your family’s photo session!